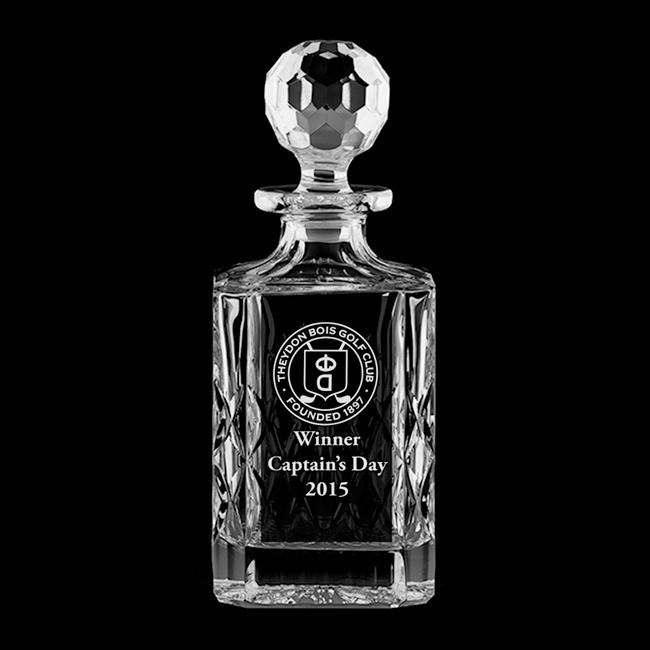 SKU: ENGBSQKIN. 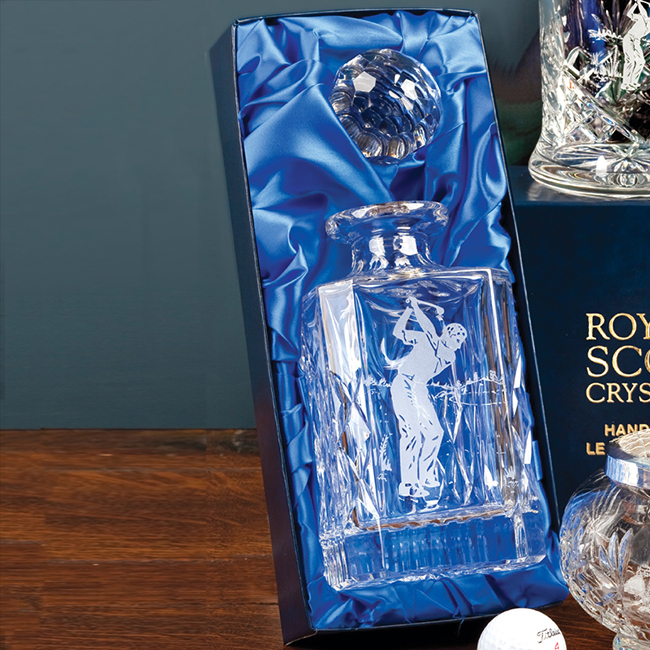 Categories: Best Selling Products, Cut Crystal with Engraving Panel, Decanters, Jugs, Carafes & Ice Buckets, Golf Glass & Crystal, New Products, Royal Scot Crystal. 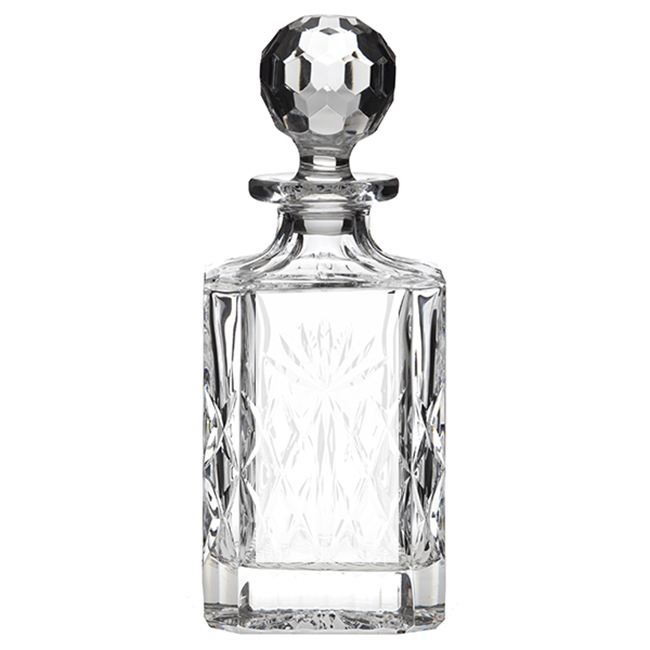 Tags: crystal, decanter, engraved crystal decanter, engraved decanter, Royal Scot Crystal.